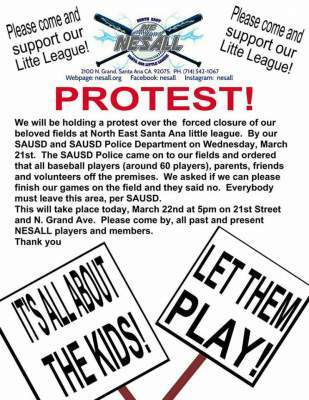 The parents at Northeast Santa Ana Little League (NESALL) will be conducting a protest today over the forced closure of their baseball fields by the SAUSD on Wednesday, March 21. 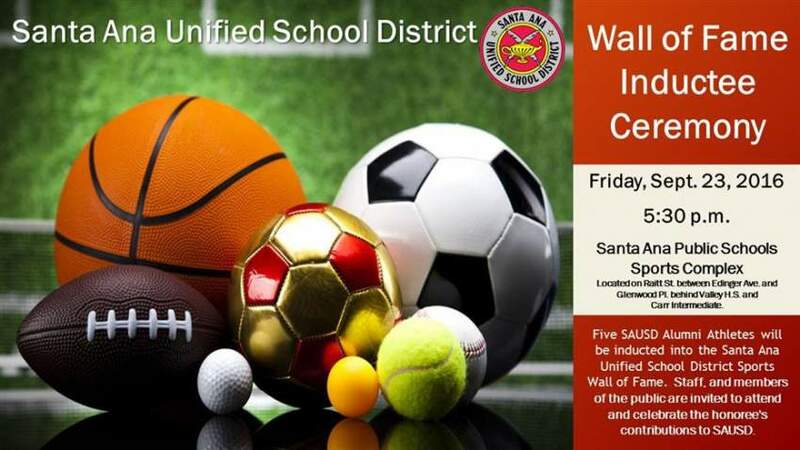 SAUSD School Police abruptly shut down the Northeast Santa Ana Little League (NESALL) today – traumatizing the innocent children who were playing baseball at the field located next to Sierra Preparatory Academy. Dennis Rodman has been named a “person of interest” in a hit-and-run investigation in Santa Ana, after a late night collision Wednesday morning, according to TMZ Sports. An eyewitness told California Highway Patrol (CHP) that there was another car involved and Rodman happened to be in it, according to the Daily Mail. However Rodman was not at the scene when law enforcement arrived.